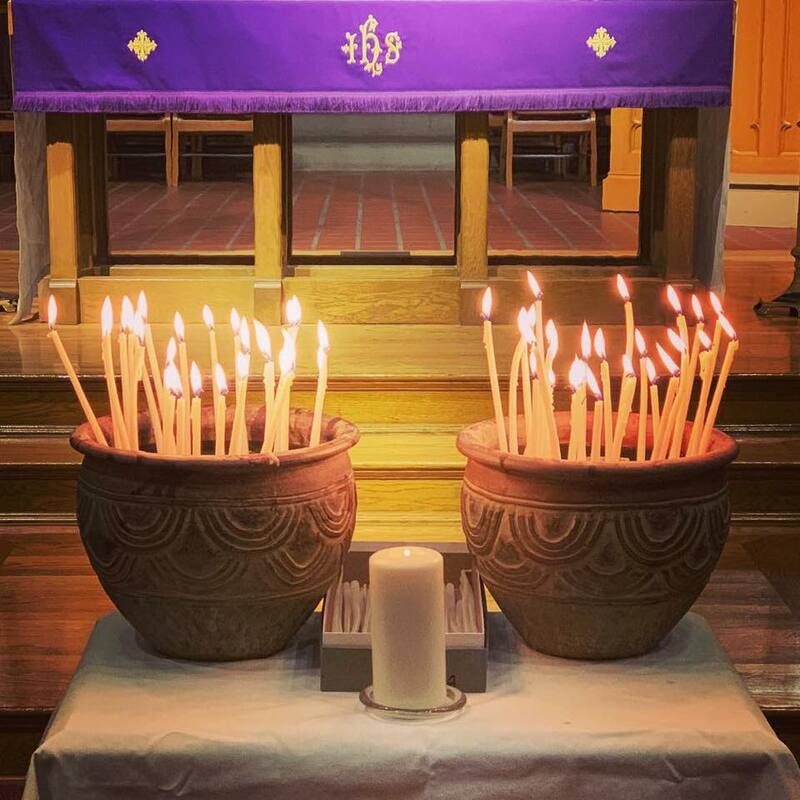 Next Baptism: Sundays, February 17 at 8:45 and 10:45; March 3 at 8:45 or 10:45; Easter Vigil, Saturday April 20 at 7pm; or any Sunday May through Labor Day. If you have an infant, child, or adult who is not yet baptized, please contact Noah ([email protected], 412-531-7153). Blood pressure Clinic – Sunday, February 10 Jean Steiner will be available after the 9:45 service. Jean is a registered nurse and member of St. Paul's. 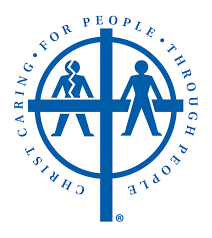 This clinic provides parishioners with blood pressure issues an opportunity to have them checked on a regular basis. If you are expecting a baby, please notify the Church Office when your baby is born, and tell her whether the baby is a boy or girl. Our office administrator will then notify the ladies of Claudia Circle who will make a basket for your baby and deliver it to your home. Please make sure the church has your current home address and phone number. Since 1983, Lydia Circle, with the help of many church women, have been providing (if the family wishes) a reception following funeral and memorial services at the church. If you would like to be a part of this ministry, please call Joan Kubancek (412) 257-878, [email protected].